Uplogix is created, coded and constructed in Austin, Texas. 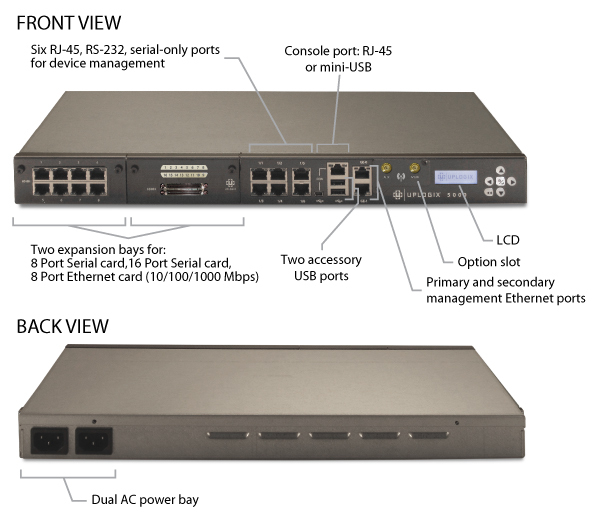 Our fourth generation hardware platforms provides all the features you’d expect from a high-end console server plus network management software and modular flexibility for the connectivity you need. Additional options include FIPS 140-2 Level 2 certification. Uplogix can be deployed through dedicated Uplogix hardware or virtually on a VM hypervisor in combination with a hardware module or console server. 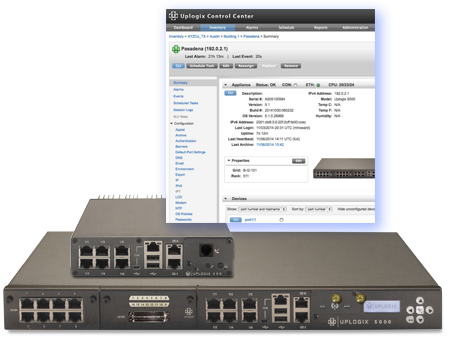 These virtual LMs can utilize directly connected console servers, network attached console servers, or locally attached serial ports for management of end devices. Utilizing current infrastructure hypervisors and console servers decreases the roll-out time of the Uplogix local management platform. Additionally, hypervisor-based fault tolerance such as failover may be used to mitigate VM failure. 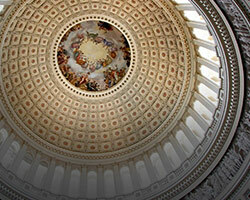 Our customers deploy Uplogix in networks with key federal and financial data. We’re deployed on the battlefield to ensure communications stay up and within classified networks to maintain security. Our energy customers need to know that their networks in some of the most remote places on earth are always accessible. Even if your network isn’t carrying national secrets or sitting in the middle of the ocean, if it’s down you might as well be adrift in rough seas. 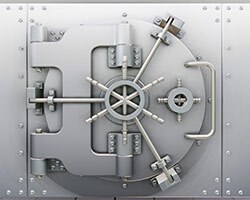 Uplogix provides one of the world’s largest financial organizations with encrypted management access to data center devices and role-based permissioning that exceeded security requirements. Deploys Uplogix in over 1,800 offices and data centers to simplify IOS upgrades and configuration updates, with 24/7 monitoring and automated reporting of issues. 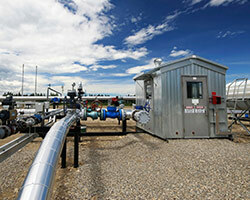 Operating the largest and most complex liquids pipeline system in the world requires an extensive information network. Uplogix provides secure access and reduces the number of support truck rolls. 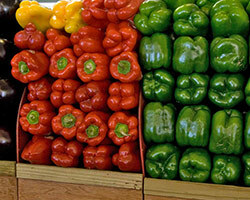 With a network that is critical for operations ranging from produce freshness monitoring to store management, Uplogix reduces network support costs in an industry where cost is king. Redundant network devices and connections are monitored automatically, ensuring they are available if needed. 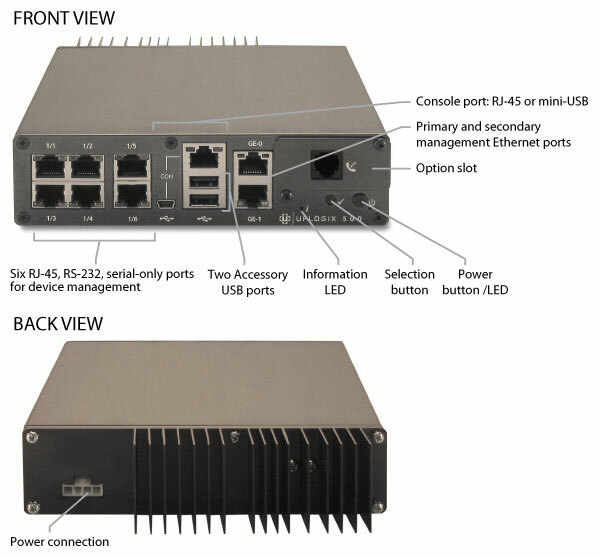 Uses Uplogix to monitor shipboard communications and networking gear. In the event of trouble, Uplogix can automatically resolve many problems – often before they are noticed by ship or shore personnel. 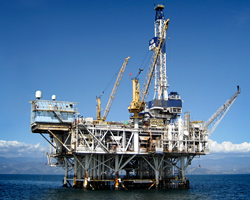 Uplogix speeds deployments and provides a reliable OOB link anywhere on Earth. 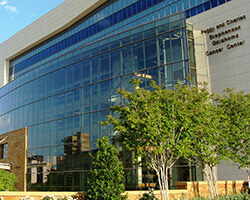 Seven health-related colleges distributed around downtown Oklahoma City use Uplogix to contribute to HIPPA compliance by automating routine system maintenance and monitoring with logging and access controls – even during network outages. Go beyond out-of-band with us. With deployments from the battlefield to the branch office, Uplogix serves both DoD and Civilian Fed. When network performance could literally impact life or death, Uplogix is a prescription for better uptime while lowering support costs and locking down security vulnerabilities. Uplogix was founded in 2004 in Austin, Texas. All engineering, support and marketing efforts are run out of our headquarters on the banks of Bull Creek right on the edge of the Texas Hill Country. Our hardware is built here in Texas too. Sales follow the opportunities, which span the globe.